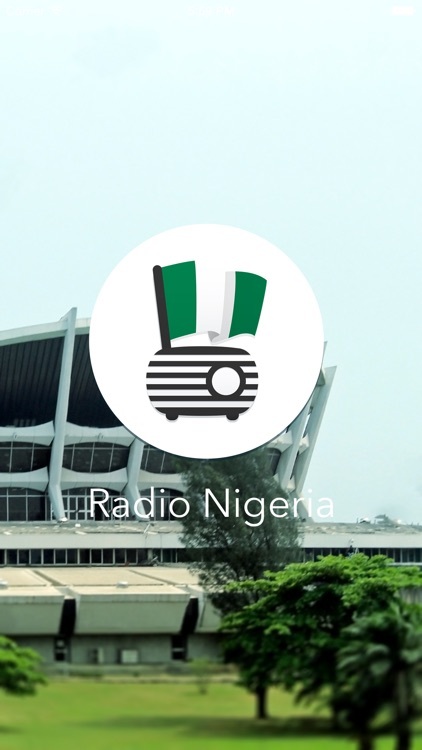 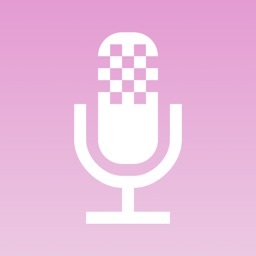 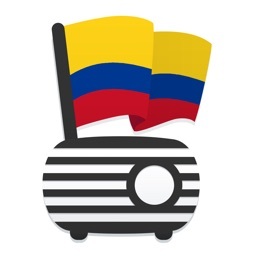 With Radio Nigeria you can listen to all the radio stations from your country. 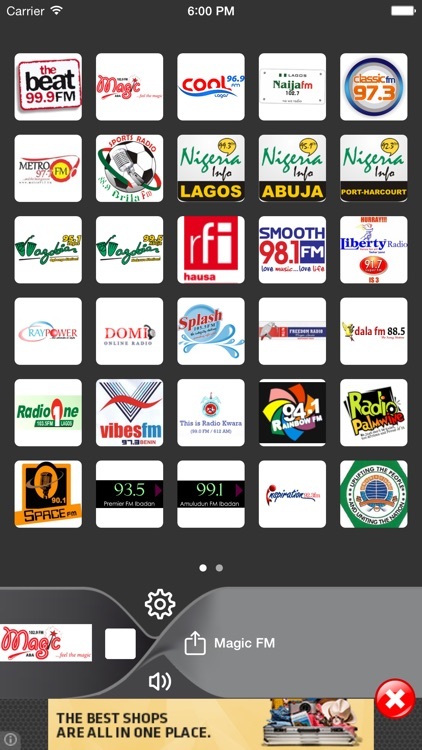 For example: the Beat 99.9, Magic FM, Cool FM, Naija, Classic FM, Wazobia FM, Smooth 98.1, Liberty Radio and many more! 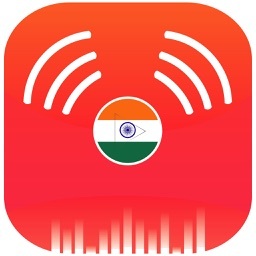 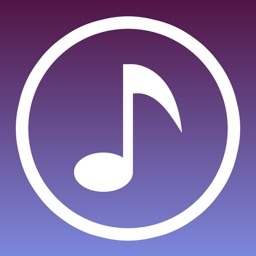 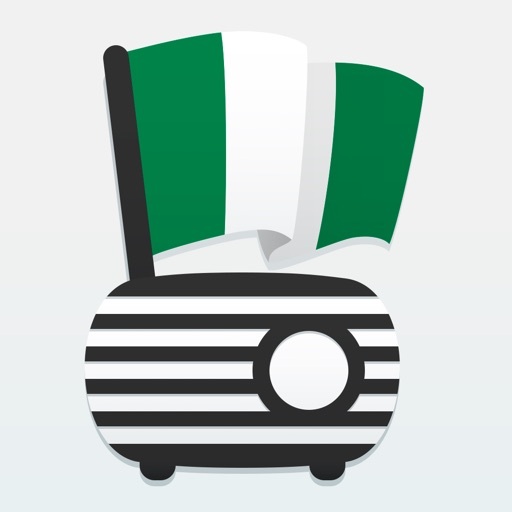 Radio Nigeria is the best way for you to listen to your country's radio stations on your iPod Touch, iPhone and iPad. 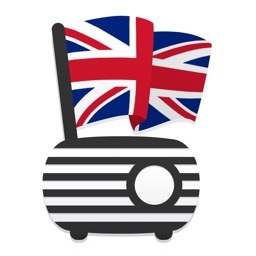 - Listen to the radio through Air-Play.